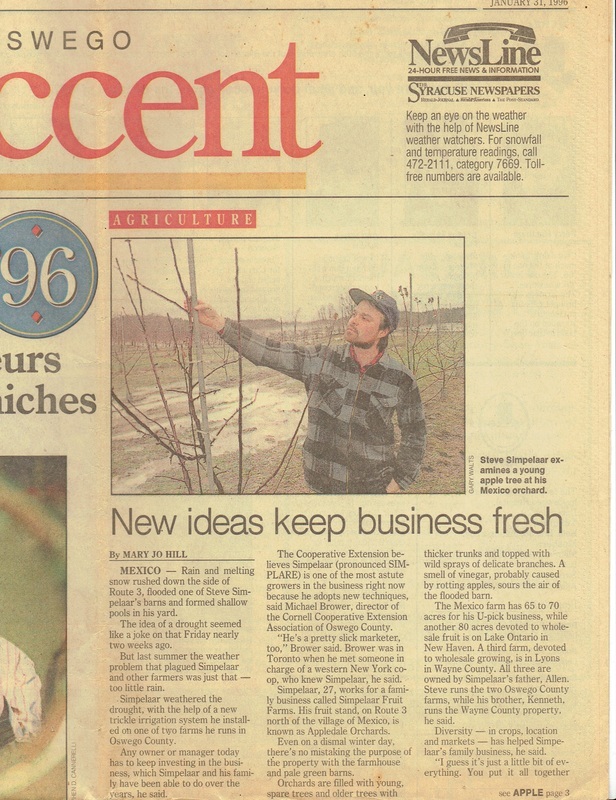 Growing great quality fruit at a fair price since 1959. 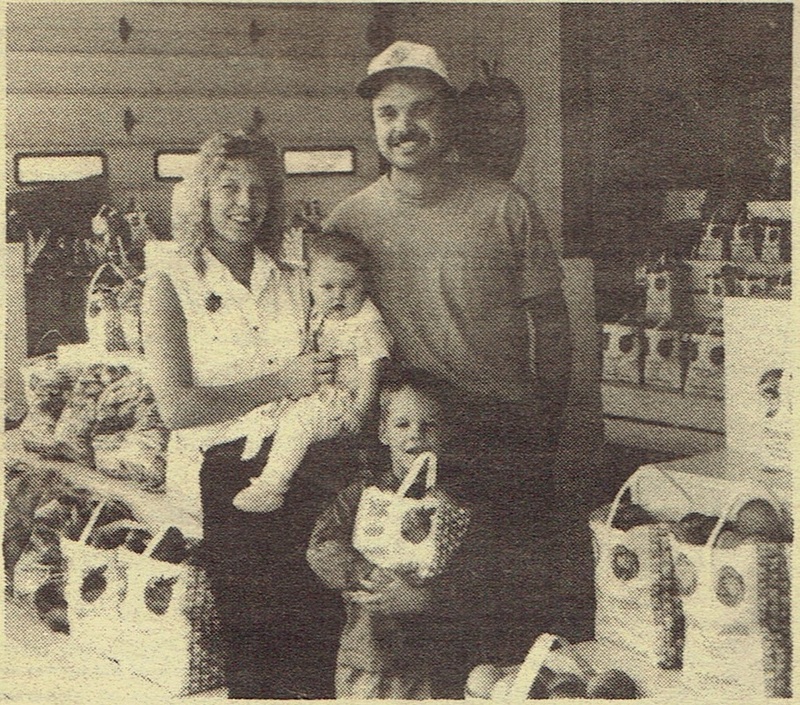 Appledale Orchards is a family owned fruit farm that has been in business since 1959. Our family offers direct sales of home grown fruits, fresh pressed cider, pick your own apples and much more! 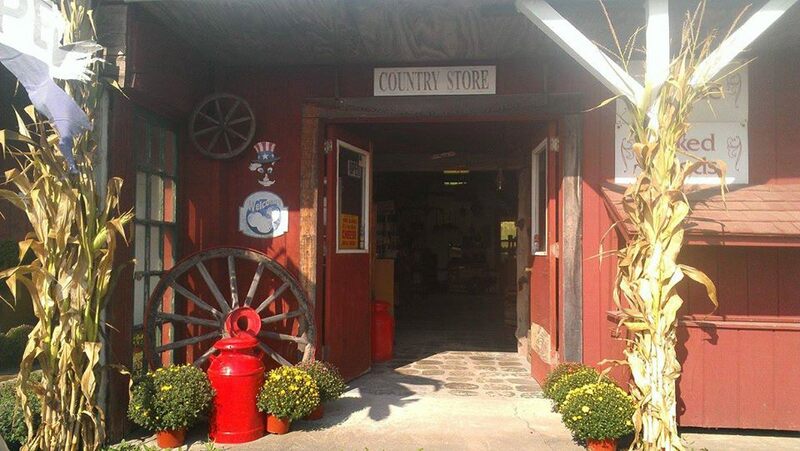 Appledale now has a beautiful country market that features our fresh cider and cider donuts, home baked goods, Ashley Lynn wine tastings and much more! 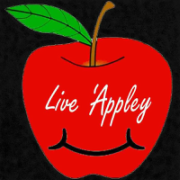 Our motto at Appledale is to "Live 'Appley". 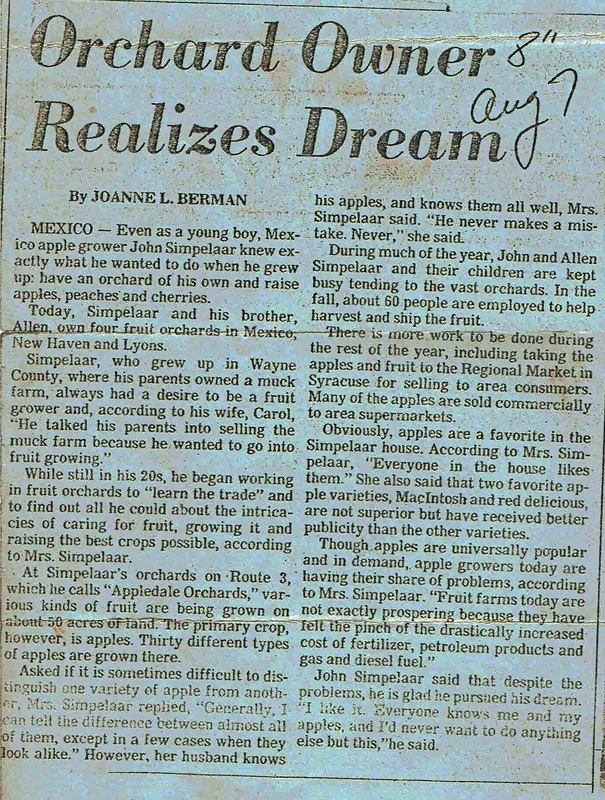 Living 'Appley means to our family that life should be happy and fruitful. 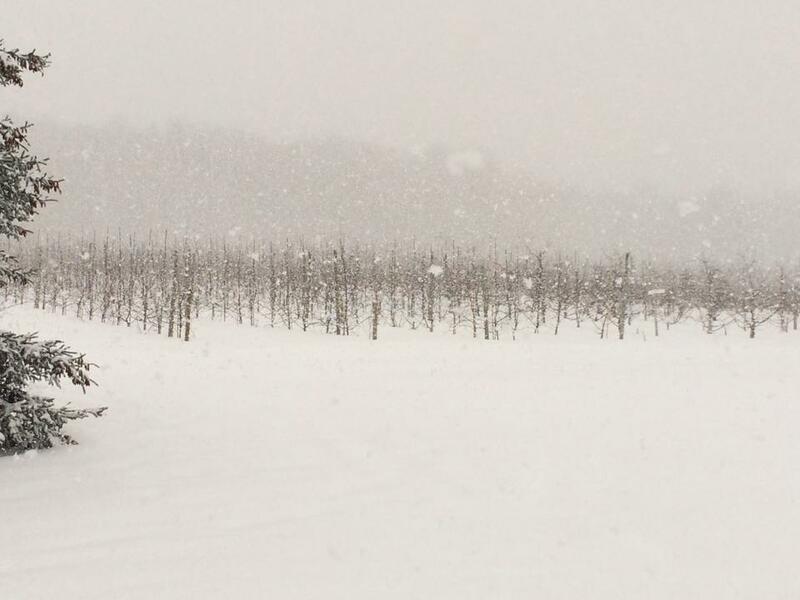 Our family welcomes yours to visit the farm because it is more than just apples. We offer entertainment for the whole family in hopes of being a yearly destination for generations to come! 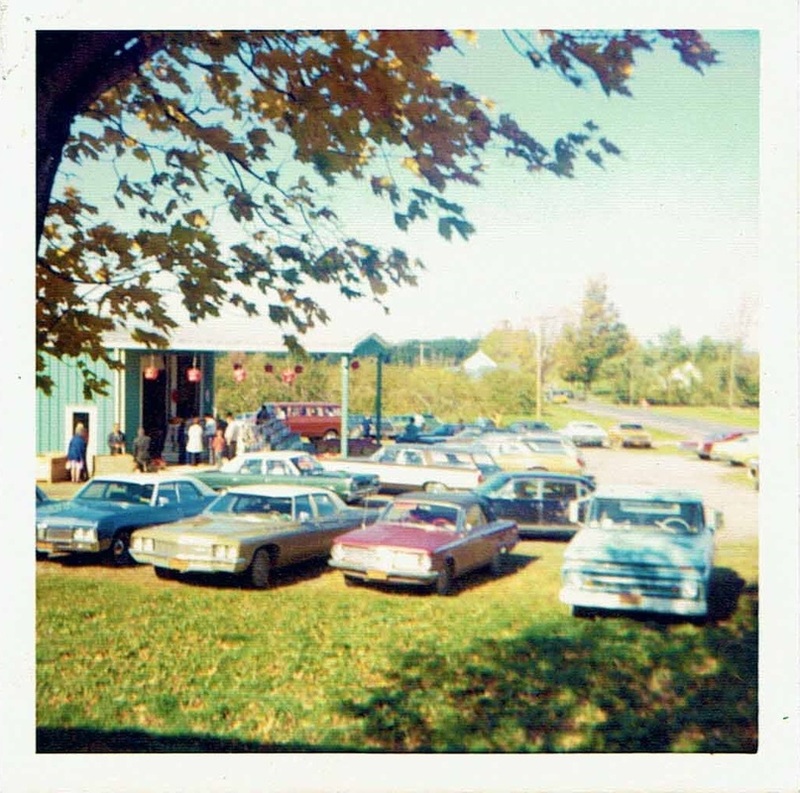 We feature a corn maze, hay rides, Apple Mountain, Wine tasting and much more! We offer all of these activities plus more at fair and reasonable pricing while maintaining the highest quality fruit. 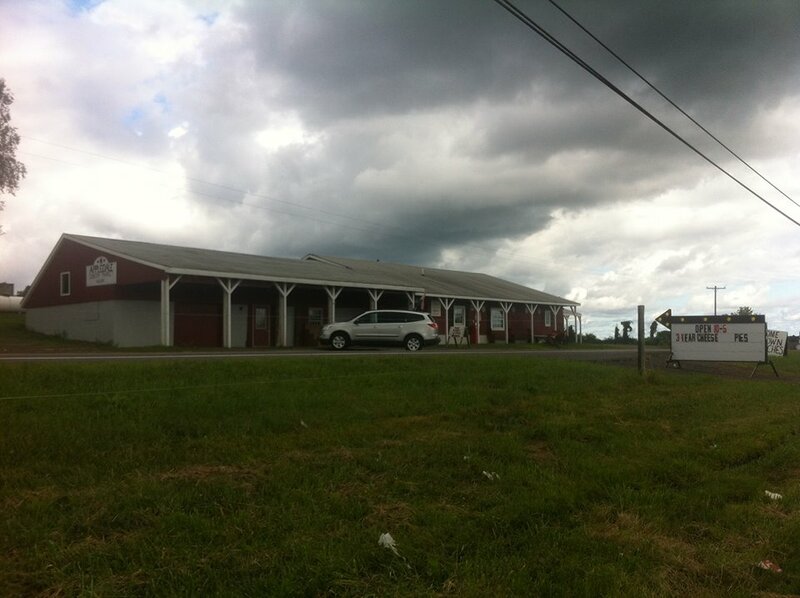 Our philosophy at Appledale is to maintain a farm feel, not a carnival type atmosphere. 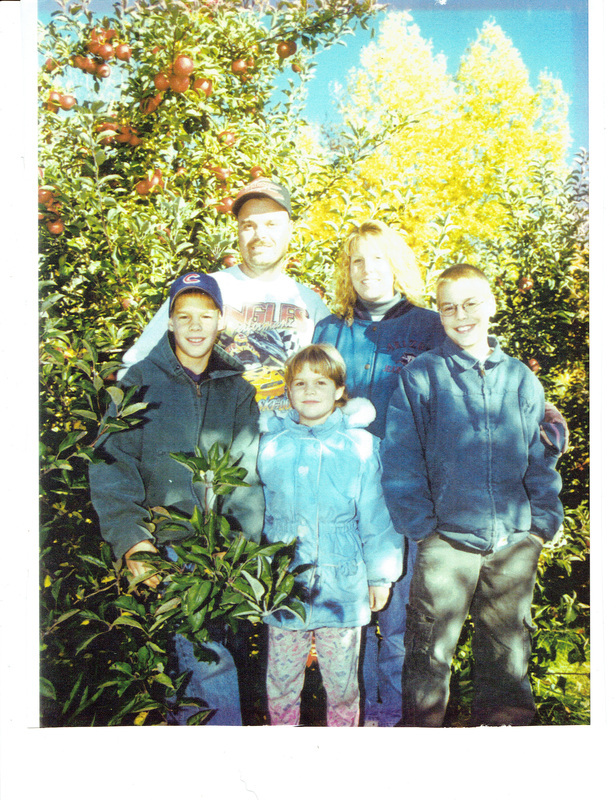 We welcome you to come enjoy all the orchard has to offer for you and your family.